Krishnapuram Palace is one of the major tourist attractions in Alappuzha district. Located about 2 kms south of Kayamkulam in the village of Krishnapuram, it can be easily accessed by road. 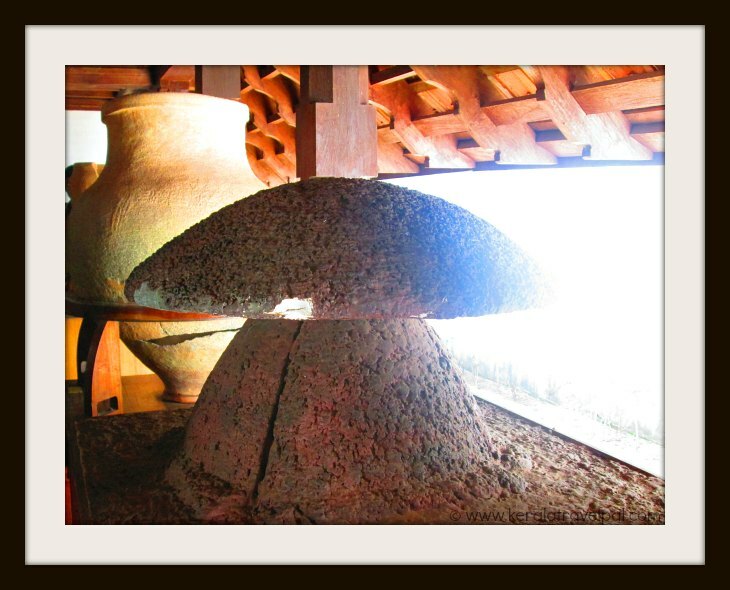 The attraction here is a traditional Kerala Style Palace, which is converted to a museum. Artifacts, mostly from the old Kingdom of Travancore, are in display. The palace was constructed during the reign of Mathanda Varma, the legendary king of Tranvancore. 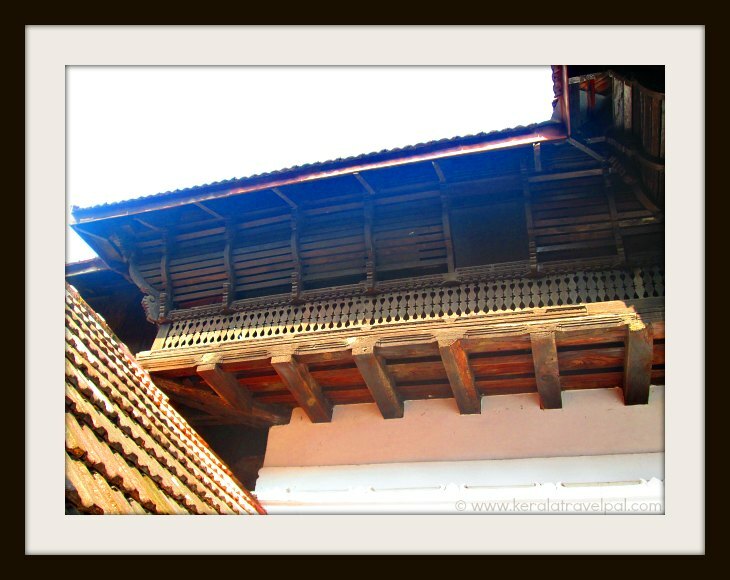 A palace of local chieftains that existed here was demolished and a miniature replica of Travancore Palace itself was built during the 18th century. Bearing the brunt of about 200 years, the palace was in desperate need of repair. So, in the 1950’s, Archeological Survey of India, who had taken over the building by then, did an extensive make over. Fortunately, their work was done in alignment with what was originally in place. As a result, the palace remains an ornate building with attractive interiors and nature friendly aspects. In a display of opulence and style, the architecture that is regional to the core, sets an exact tone for a local museum. Historically significant artefacts, paintings and sculptures of the museum are mostly from the Travancore Royal Family. The Numismatic gallery has a good collection of early South Indian coins. Krisnapuram Palace is the famed home of Gajendra Moksham, the largest single panel mural painting of Kerala. The whopping 154 sq ft art work narrates the story of the elephant king Gajendra, as described in the ancient Hindu text Sri Mahabhagavatham. 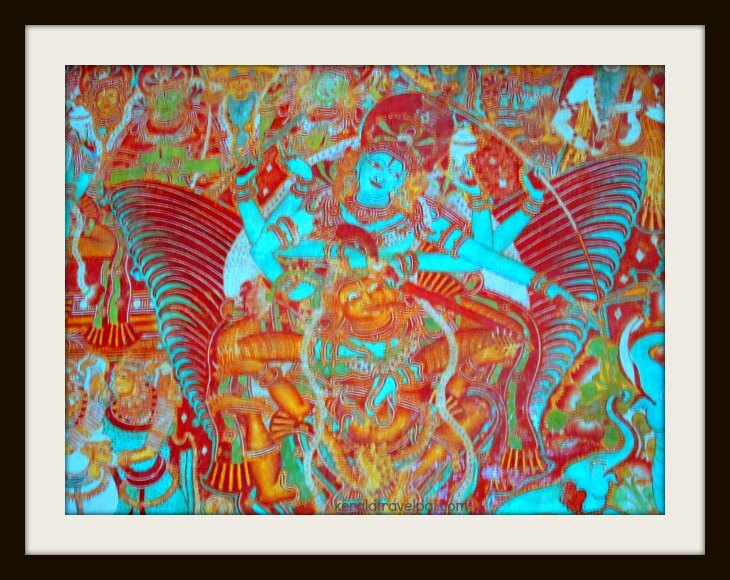 Lord Vishnu reaches in response to Gajendra, caught by the crocodile. Garuda, the vehicle of Vishnu (the bird-beast being in the picture) kills the croc. Thus Gajendra is rescued. The incident is watched by saints, animals and others. The mural is at the ground floor toward the entrance to the pond, so that the king could pray to Lord Vishnu after taking bath. Kayamkulam sword (kayamkulam vaal) displayed here is also a famous relic. The double edged sword was a fond weapon of erstwhile local chieftains, a few centuries ago. While there are several statues inside the museum, the one that attracts a lot of attention is the Buddha statue, kept in a chamber in the garden. The single piece statue is more than a thousand years old. The museum also has a bible in Sanskrit that dates back to 1886. Alappuzha town, the backwater region, has a range of accommodation choices. There are several home stays, resorts, hotels and lodges. You could also spend overnight in a house boat. The village of Krishnapuram is located 47 kms from Alappuzha town. The Palace is between Ochira and Kayamkulam, along the Kollam route. The nearest railway station is at Kayamkulam, 2kms away. The major railway station in the area is at Kollam, which is about 39 kms from here. Air port : Kochi Int’l Airport (COK)at 132 Kms and Trivandrum Airport (TRV) at 103 Kms. Accommodation Options : Hotels, lodges, homestays and resorts at Alappuzha. A few hotels and lodges at Kayamkulam. Nearby Attractions : Kumarakom, Alappuzha & Kuttanad for backwater rides, Kumarakom bird sanctuary, Aruvikkuzhi waterfall, Alappuzha town (food & shopping), Alappuzha beach, Marari beach, Pathiramanal Island, Chavara Bhavan and Edatuva Church.